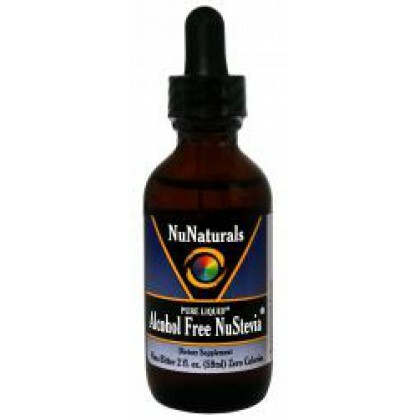 Pure liquid Alcohol Free Stevia 2oz. For individuals that are sensitive to alcohol, here is a product especially for you. The unique sweet taste that the glycerine creates with NuStevia makes this a favorite of many NuNaturals NuStevia users. The Alcohol Free Extract has a taste that is mellower than the alcohol based liquids. 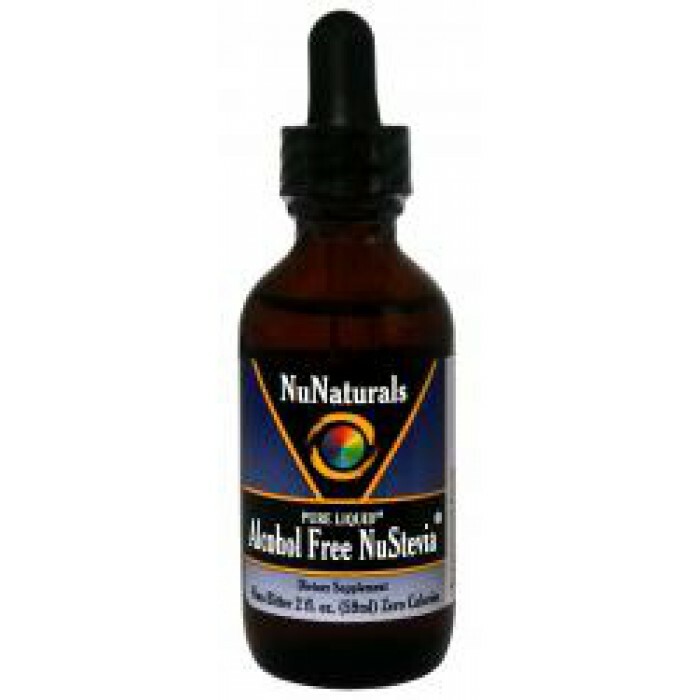 Alcohol Free NuStevia Extract contains 200 mg per ml of NuStevia extract and is in a base of vegetable (palm/coconut) glycerine.